Recent limited-time offers with the greatest purchase intent range from chicken apps and street tacos to seasonal sides and rich desserts. LTOs with bacon and chocolate are big hits, which is typical throughout the year. 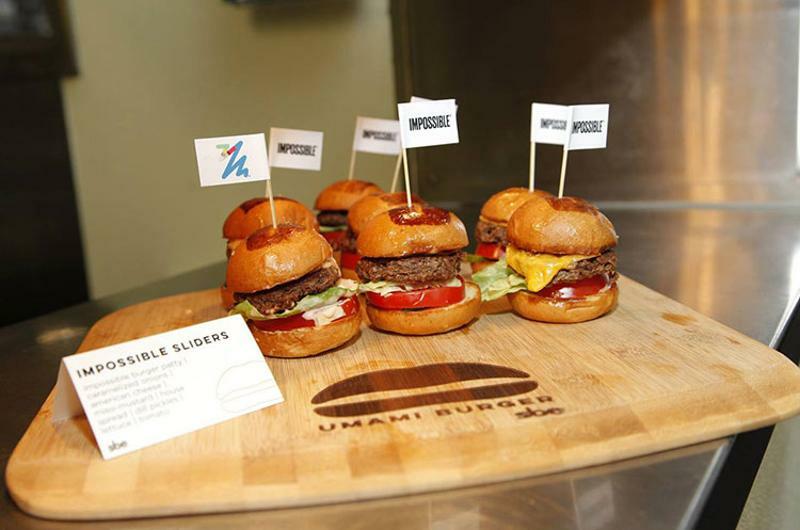 But a less-common find: Sometimes the most alluring burger has no meat at all. 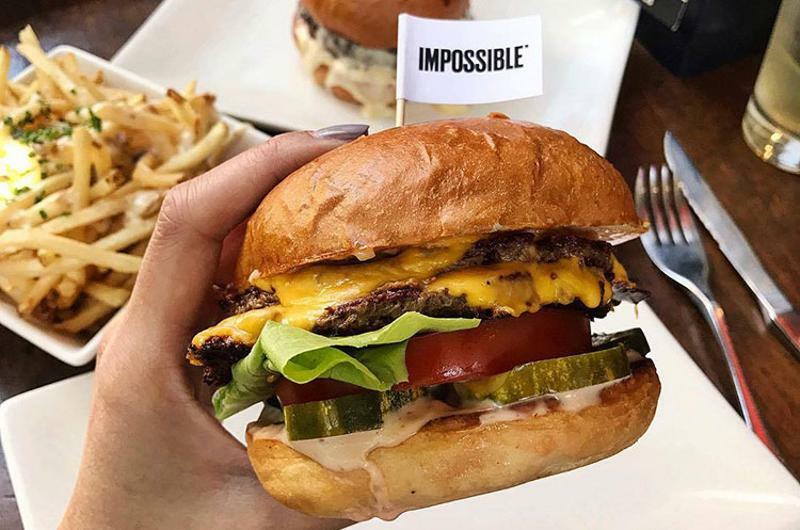 Although consumers taking the survey were unaware of the restaurants launching these LTOs, chains on the list extend from fast-food to casual-dining segments, with one making the top 10 list twice. Click ahead to see the 10 most appealing limited-time chain items from May through June, ranked from tenth to first, as indicated by Technomic’s MenuSurf survey. The canvass of 500 consumers on purchase intent for 100 or more LTOs shows which are the most likely to be ordered on the basis of the item’s name and description. 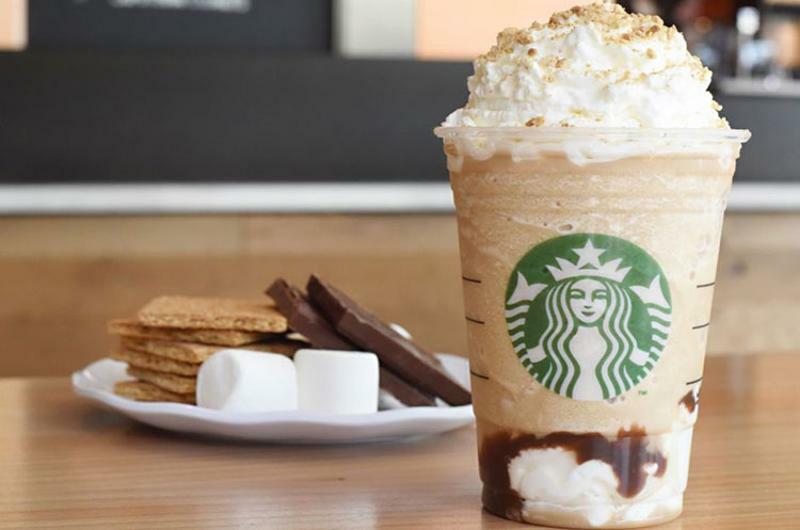 Almost 55% of consumers say they would order this limited-time dessert. 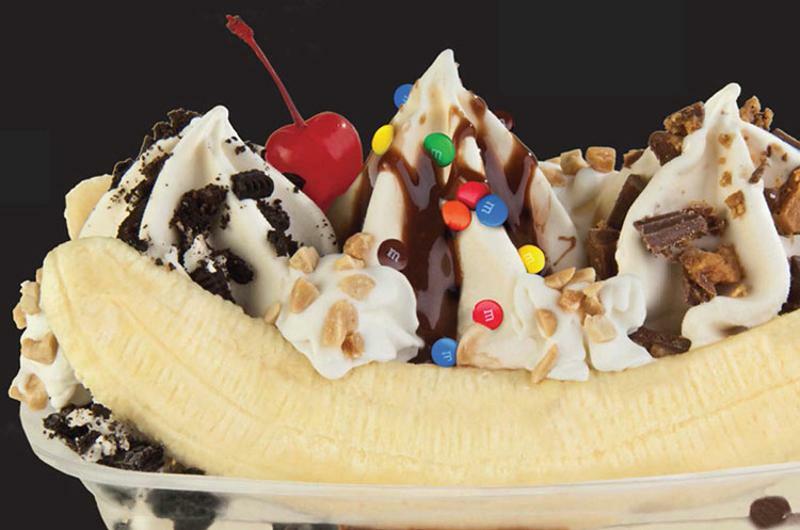 Wienerschnitzel’s Candy Banana Split is topped with chocolate sauce, Oreo cookies, M&M’s and Reese’s Peanut Butter Cups. Consumers ranked this version much higher than Wienerschnitzel’s other limited-time desserts launched during the same time period: Only 47.6% of consumers say they’d buy the Classic Banana Split, while just 40.3% say the same regarding the Triple Berry Banana Split. More than 56% of consumers say they would order Burger King’s Bacon Cheddar Ranch Crispy Chicken Sandwich. It features an all-white-meat chicken fillet that’s seasoned, breaded and topped with thick-cut smoked bacon, cheddar cheese, bacon ranch sauce, lettuce and tomato on a potato bun. 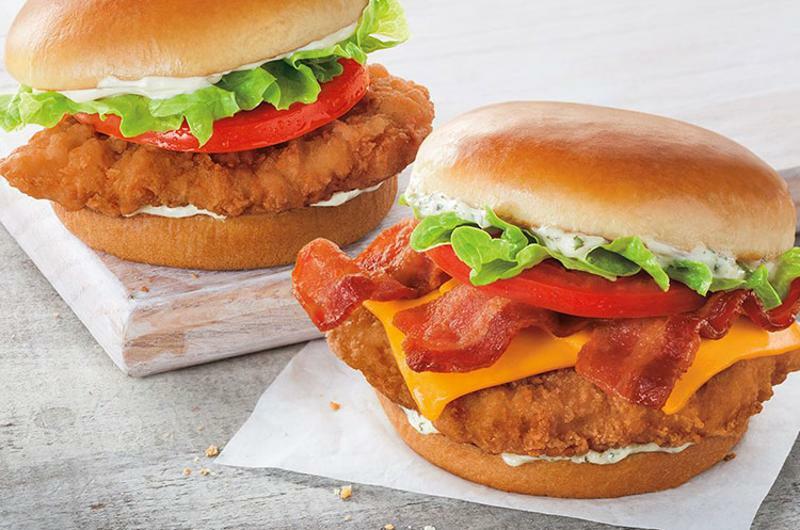 It’s the third release in Burger King’s lineup of new crispy chicken sandwiches (which are recasts of the Tendercrisp): The Crispy Chicken Sandwich debuted in March and the Bacon & Cheese Crispy Chicken Sandwich in April. More recently, the chain added the BBQ Bacon Crispy Chicken Sandwich. Almost three-fifths of respondents say they would order this chicken “chip” item. 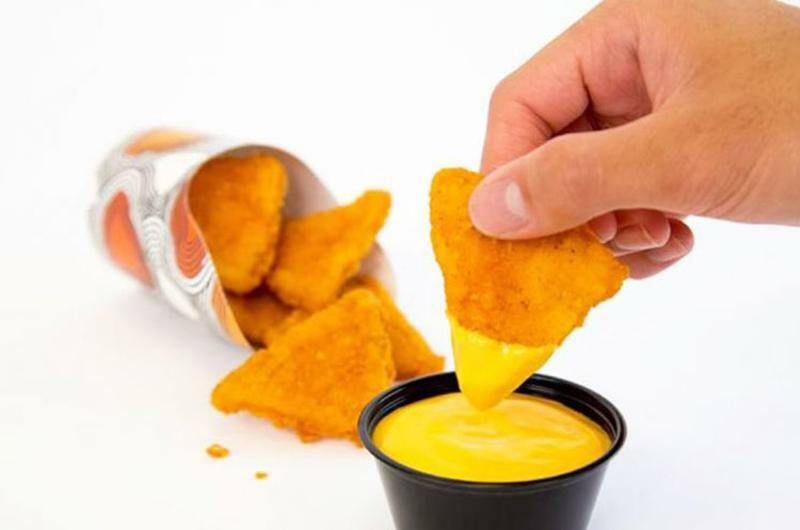 It features wedge-shaped, breaded and deep-fried all-white chicken tenders marinated in Mexican spices and served with warm nacho cheese sauce for dipping. This item and the next are the only two appetizers to make the top 10 list of most alluring LTOs in the month. Three in five consumers say they would be likely to buy these beer-marinated wings. The chicken wings are marinated in a lager brine for 12 hours, then fried and served as is or in any sauce or dry rub. Taco Mac promoted them as a pairing option with its new Chili Mango dry rub. 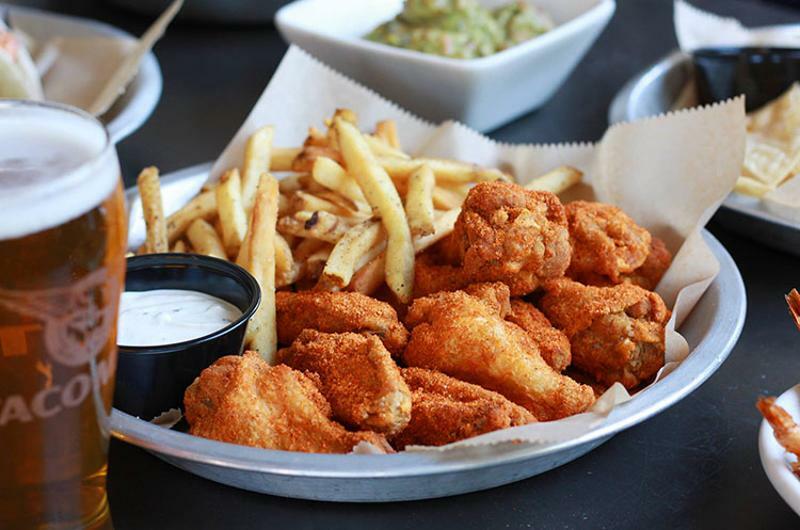 Consumers rated these wings as more alluring than Popeyes’ Smokehouse Boneless Wings, which also debuted during the time period. Only 45.1% of consumers say they’d order Popeyes’ limited-time wings. 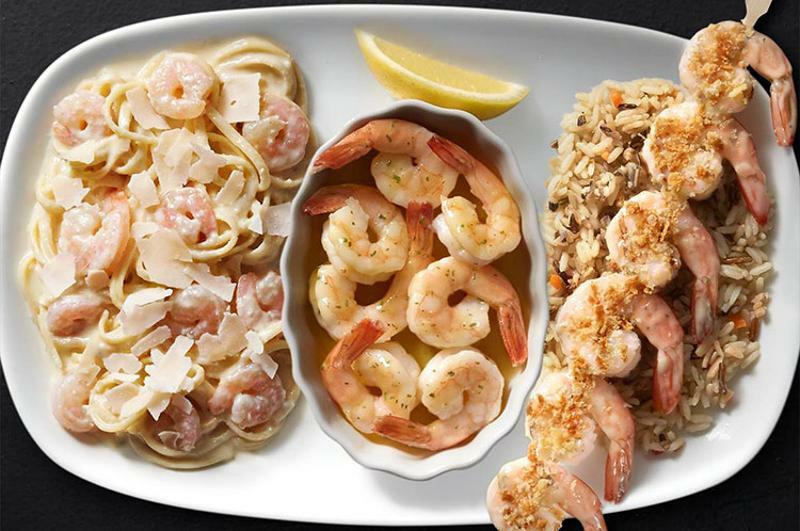 More than three-fifths of respondents say they would order this shrimp dish from the chain’s Create Your Own Seafood Trio menu. Unveiled in May, Red Lobster’s Toasted Parmesan Grilled Shrimp features grilled shrimp brushed with garlic beurre blanc, then topped with crispy Parmesan panko. Click ahead to see it’s not Red Lobster’s only item that consumers ranked as one of the most alluring LTOs of the month. More than three in five consumers say they would order the fast-casual Tex-Mex chain’s Lime Steak Street Tacos. Served in pairs on soft corn tortillas, the tacos feature grilled garlic-lime steak, avocado crema, shaved cilantro cabbage, pico de gallo and cotija cheese. 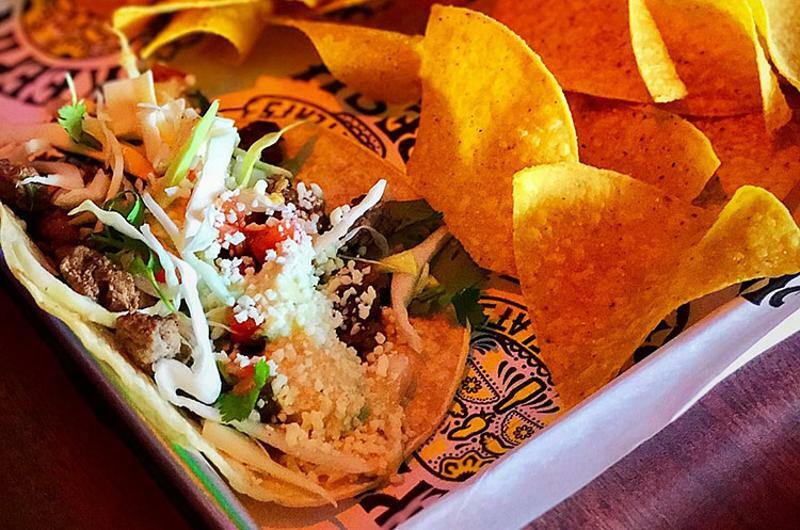 The street tacos are also available in Crispy Baja Fish and Jerk Chicken varieties, which received scores of only 36% and 35.7%, respectively. Almost 62% of consumers say they would buy this limited-time shake, featuring chocolate brownie batter frozen custard blended with fudge sauce and topped with whipped cream and chocolate sprinkles. 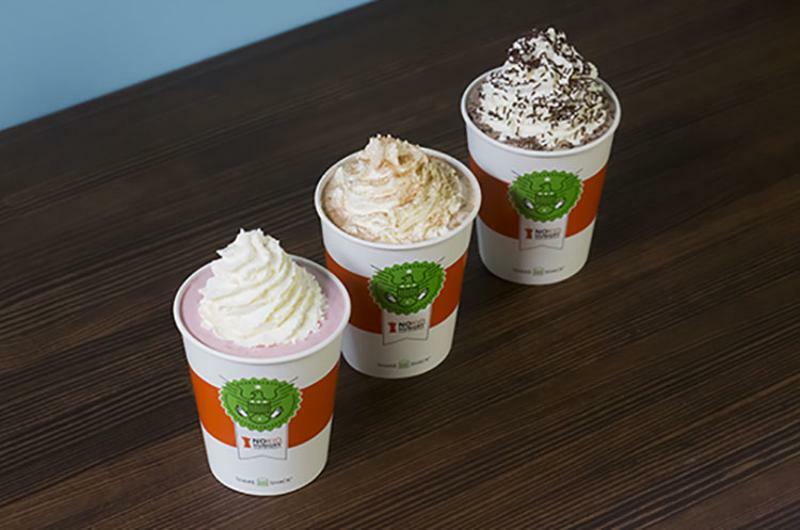 The chain launched the shake as part of the Great American Shake Sale along with a Red Velvet Cake Shake and Cinnamon Dulce De Leche Shake, which received scores of only 41.5% and 33.1%, respectively. Over 62% of respondents say they would be likely to purchase this veggie side, which positions this seasonal addition as the most alluring LTO on a restaurant chain menu in June. 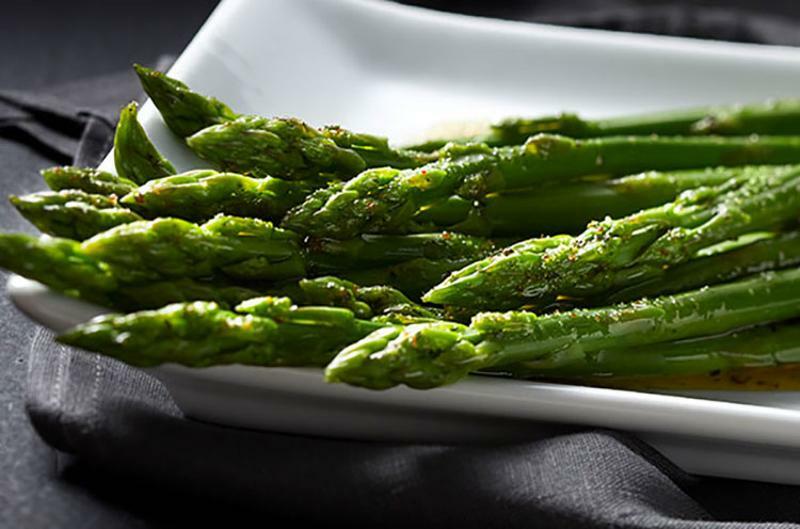 Launched on its Lobster & Shrimp Summerfest menu, Red Lobster’s asparagus is buttered and seasoned with garden herbs. It scored much higher than Red Lobster’s other limited-time side dish unveiled during the time period: Only 41.5% of consumers say they would be likely to buy the Grilled Zucchini and Squash from Red Lobster.